Rachel Robinson and Michael Dunham, the husband-and-wife team behind emerging Queens studio Durodeco, harness curious new qualities from unexpected materials. Durodeco is a member of The List, the destination for all things Surface-approved. Want to join The List? Contact our team to find out how to apply. 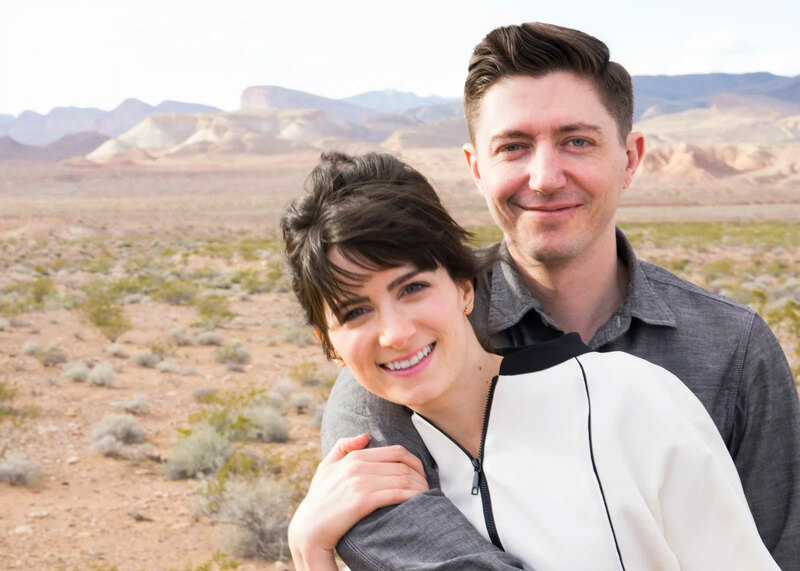 Age: 31 (Rachel) and 35 (Michael). Occupation: Architect (Rachel) and structural engineer (Michael). Hometown: Staunton, VA (Rachel) and Denver, CO (Michael). Studio location: Long Island City, Queens. 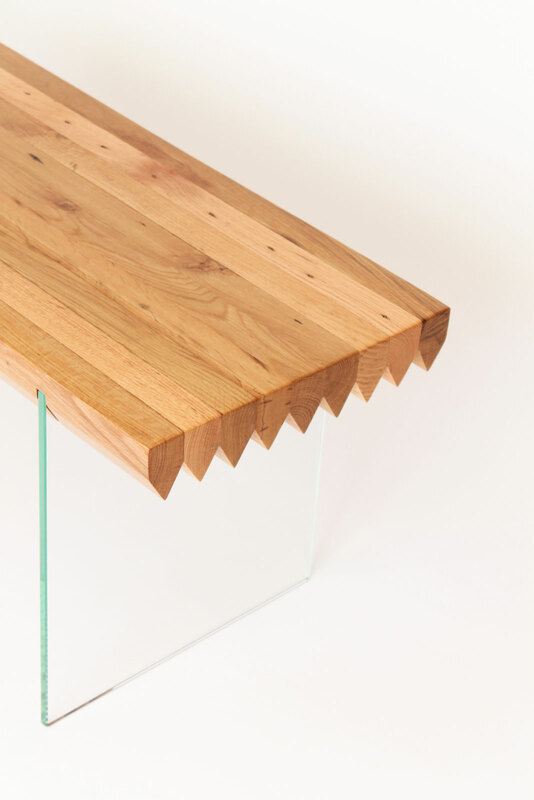 Describe what you make: We make furniture that uses classic materials in new and daring ways. The most important thing you’ve designed to date: Our Purl lounge chair brings together several design ideas we’ve been pursuing. 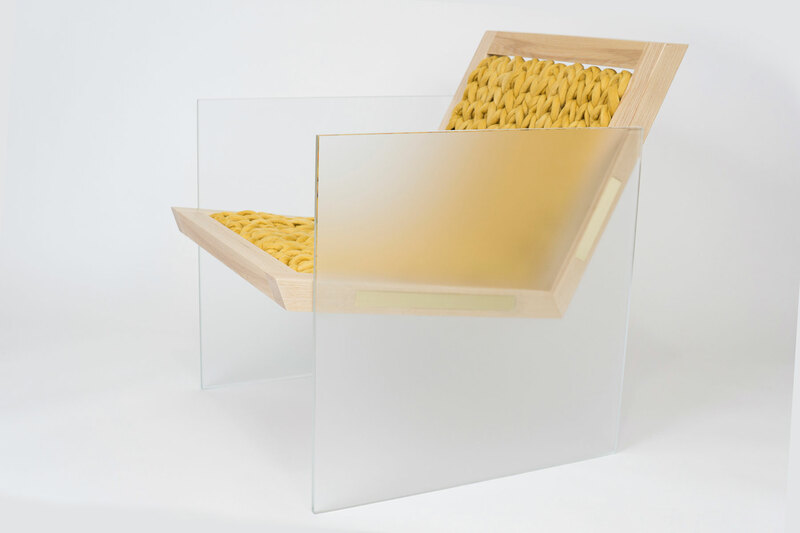 A large part of our work focuses on understanding the inherent properties of materials, so in this case the legs of the chair demonstrate the strength of glass by using it as a structural element. The seat cushion merges traditional weaving techniques with a contemporary geometry, and the overall proportions were carefully studied so the sides became a perfect square. Describe the problem your work solves: People are always looking for something new and different, and it can be all too easy to turn to the trend of the moment to fill that need. 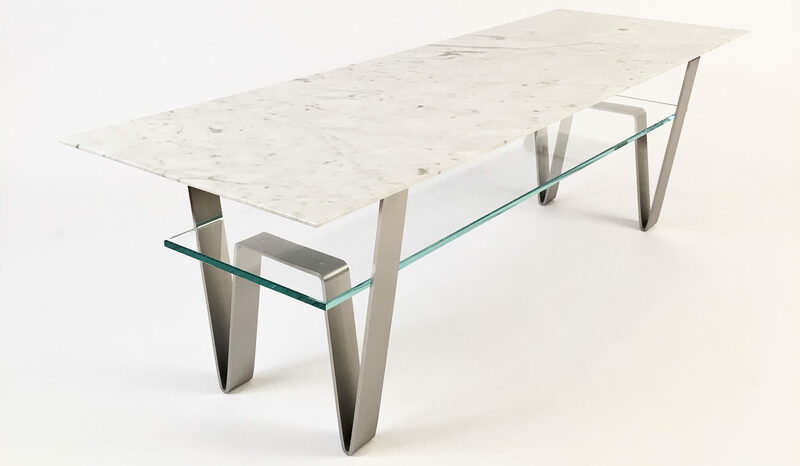 However, we feel it’s important to look to the past to bring elements of traditional techniques, materials, and concepts that have stood the test of time into contemporary design work. This allows the form and structure of the piece to be the innovation. We strive to create refined pieces with a familiar palette, but in new or unexpected combinations that deepen the understanding and appreciation of the materials. Describe the project you are working on now: We’ve been working on custom clothing displays for a fashion brand at Hudson Yards opening this spring. It’s been a really challenging and exciting design project for us to create something that can be modular, minimal, and luxurious. A new or forthcoming project we should know about: We’re currently working on a large dining table that we will debut in March and a set of chairs that continues our exploration of textiles in combination with wood and glass. What you absolutely must have in your studio: Lots of material samples, more sketchbooks than we can ever fill, and a Chemex. What you do when you’re not working: Travel! We just got back from Paris and were so inspired. There’s such a rich layering of history and architecture with contemporary design and life happening there. Sources of creative envy: Carlo Scarpa, Félix Candela, Florence Knoll, Pierre Jeanneret, Jörg Schlaich just to name a few! The distraction you want to eliminate: Alternate-side parking. Concrete or marble? Marble first, then soapstone, then concrete. High-rise or townhouse? Either would be nice, but we’d miss the workout of our 4th-floor walkup. Remember or forget? Always remember. Aliens or ghosts? Aliens. We often look like them in the workshop (Michael). Ghosts. Growing up in an old house, I got used to them (Rachel). Dark or light? Both! Where would we be without chiaroscuro?